140E and 150E - two great stamps. For added inspiration this week, Kittie and Lisa have projects to share with you. When you hop over to their blogs you will find instructions on how they made these wonderful creations. 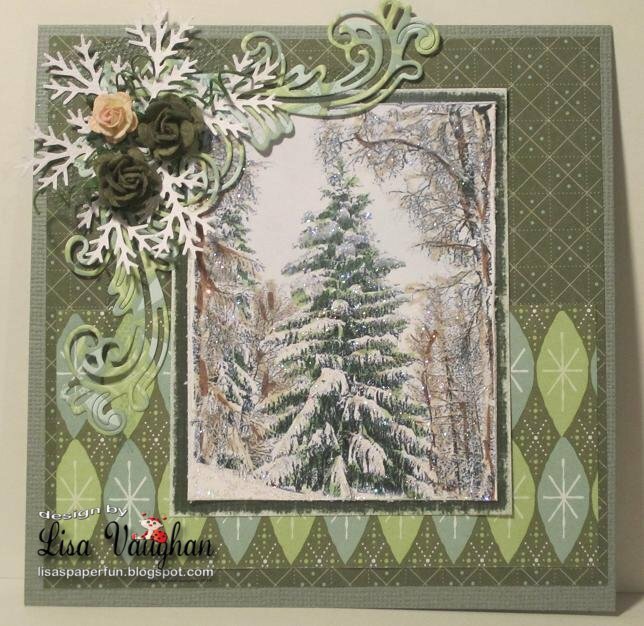 There is still time to enter our Winter Scene challenge. Please link up by 6:00 PM Pacific on Friday, March 2nd. Please link directly to your blog post (not your generic blog address). Your project must be new (no backlinking) and it must be of a winter scene. Don't forget, you may enter up to three times! Next Sunday we will announce the next challenge and a really great sponsor! Beautiful cards! I love winter scenes, even looking at winter outdoors, just not the cold that comes with it. Beautiful cards Kittie and Lisa!! Love looking through the window Kittie... Your brick looks fantastic! Lisa.. 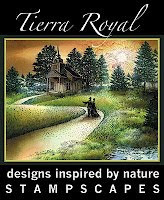 Your winter scene is absolutely gorgeous!! Love your flourish and flower spray too! Gorgeous cards! 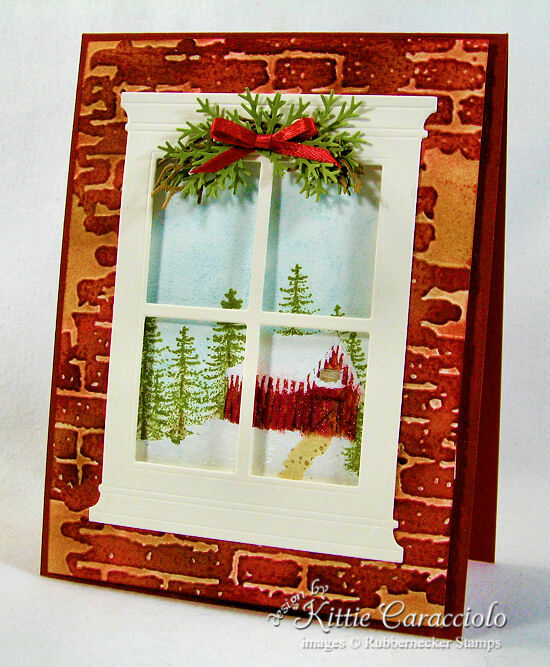 Love the window and the very snowy trees. TFS! Great Scenes! the little brick house is so cute. 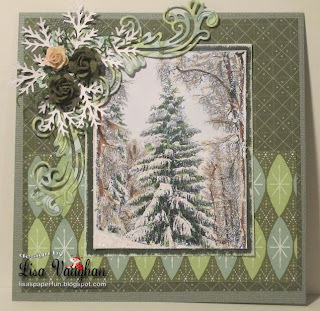 love the snowy tree!